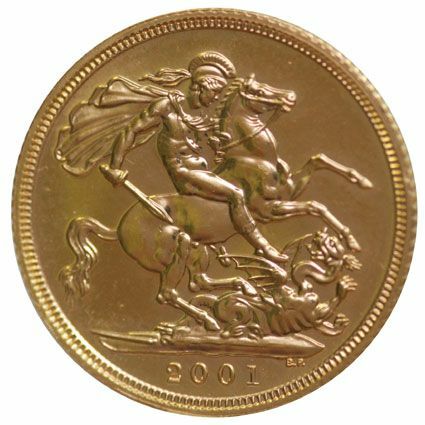 In 2001 the Royal Mint has released the new family of Gold Sovereigns for the year. In 1983 the Royal Mint stop producing the half sovereign in the bullion/uncirculated condition until 2000. Since 2000 they started to produce them again. Why not start your collection today. All the coins are in uncirculated condition. These half Sovereigns will almost certainly be sought after in years to come.